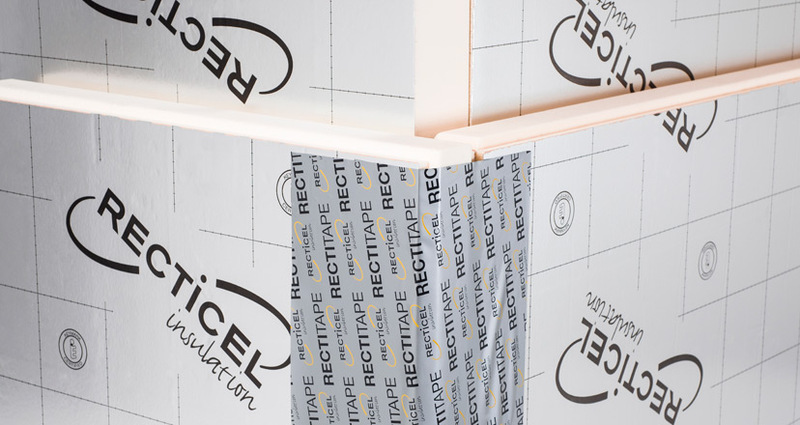 Rectitape® is the specially designed tape for taping corners and seams for PIR and PUR insulation boards. 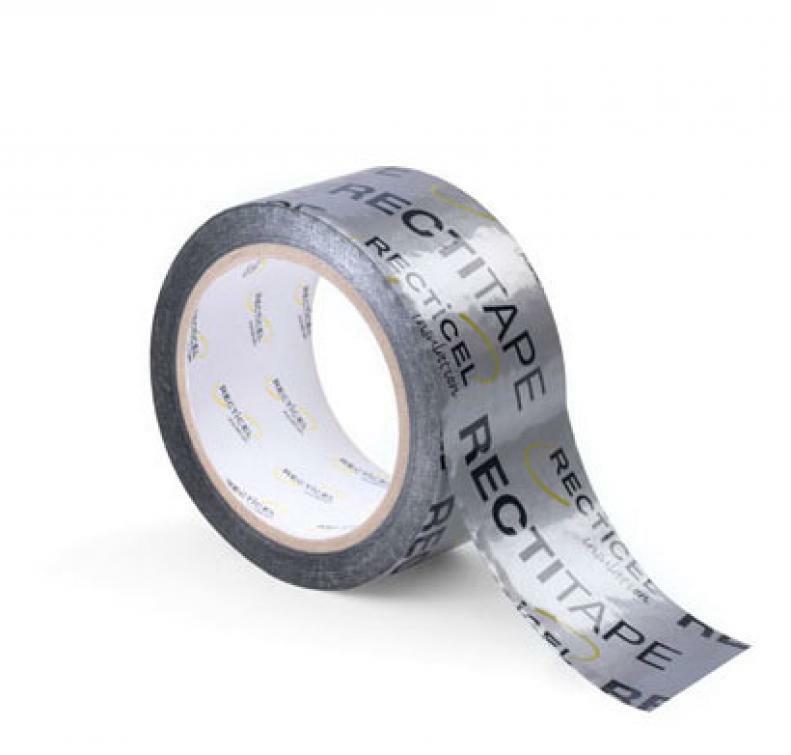 The tape is available in a roll of 25m. Apply to a clean, dry and grease-free surface at a suitable temperature > 5°C. After application, firmly press onto the surface for perfect adhesion.